CLS are able to provide project management resource with extensive industry background to assist in your major infrastructure changes. Using our experience of deployments and industry contacts we can help you investigate the scope and cost of your projects. We can help you understand not only the initial installation costs, but also the operating costs and commitments over the life of your operation, ensuring that you are in a position to maximise on your investment. We can also assist in preparing supporting information for business cases should that be required. 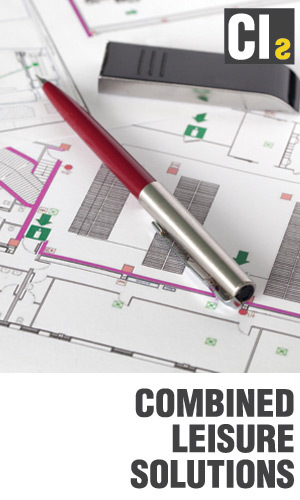 No project too small, CLS can help you with even the smallest of upgrades/improvements. We are able to assist you with an end-to-end analysis of the cost/benefits of your investment, including grant applications where applicable. In addition to our sector experience we have real-life operational understanding of the leisure industry – meaning that we’ll deliver something that will work for your business.